You are here: Home / Beach Bound / Bring on the Beach! After spending time in the mountains last week—and with an upcoming trip to Wyoming—I’m realizing how much I also need a beach vacation. (Florida is also in the itinerary in the near future!) 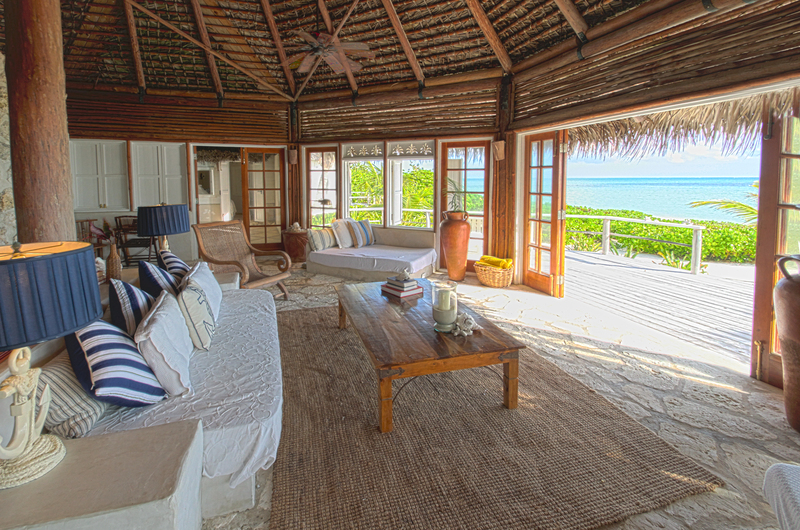 In the meantime, I figured I’d focus on The Bahamas for this week’s post—specifically, on a getaway to Kamalame Cay. Perched on the edge of the Tongue of the Ocean (a deep oceanic trench that separates the islands of Andros and New Providence), this private island resort is far from the bustling beaches of nearby Nassau. But, that’s what makes it all the better for pure relaxation and rejuvenation. All of the resort’s 34 accommodations are tucked into a 96-acre tropical paradise. Here, you’ll find towering palms, flowering foliage, three miles of secluded, white-sand beaches and sparkling turquoise water teeming with ocean life—all the makings of a perfect beach reprieve. Choose from either the Resort Collection of rooms (consisting of marina rooms, beach suites and beach cottages) or the Villa Collection (ranging from two- to six-bedroom ocean villas). 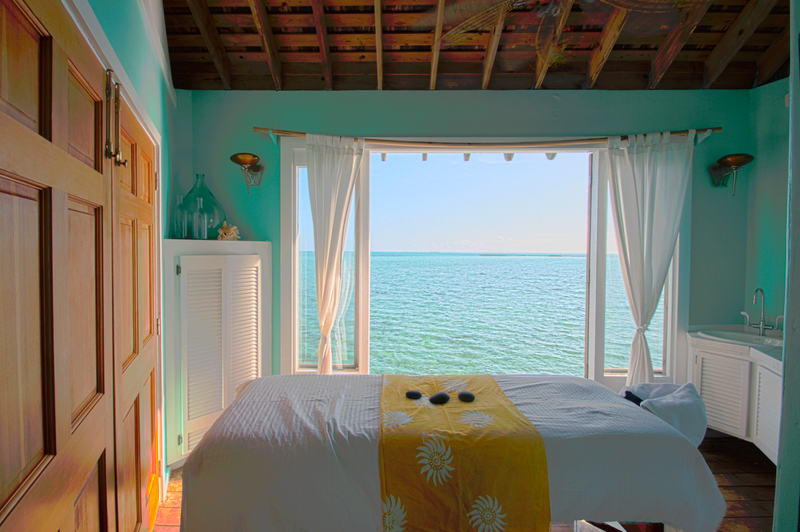 Imagine the warm ocean breezes and sounds of the ocean. 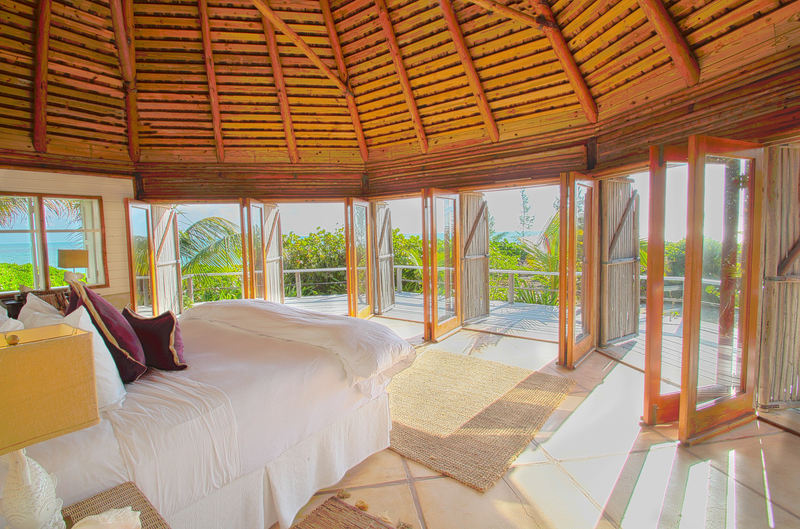 I suggest gathering a group of friends and reserving the 6,000-square-foot Cocoanut ocean villa. It sleeps up to 12 guests in six suites, featuring a full kitchen, a wet bar, a 1,000-square-foot game room, a lounge area and French doors that open to a veranda with panoramic ocean views of the Caribbean Sea. I mean—if you’re going to do it, you might as well do it right. Other on-site amenities at the resort include a heated fresh-water pool, the happening Tiki Bar and the luxe Overwater Spa at Kamalame Cay. At the spa, you’ll find everything from a range of body treatments and massage therapies to facials and more. Ask for a personalized treatment menu, and make the experience all about you. 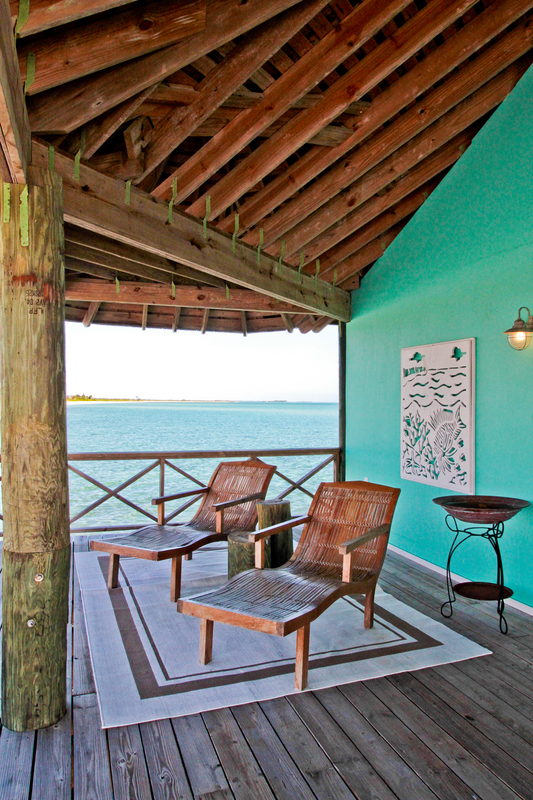 Come to find out, this summer is the time to visit Kamalame Cay—thanks to the La Dolce Vita–Summer in the Sun package (available through Sept. 7). In addition to enjoying a relaxing four-night stay in a beach suite, cottage or villa, you’ll also receive a helicopter or seaplane credit of up to $600, plus a spa credit of $100. Even better, it all comes with free participation in Kamalame Cay’s daily island adventures—including everything from a moonlight kayak and mangrove adventure trip to a Bahamian culinary lesson. Other activities include diving, snorkeling, tennis, and deep-sea or bone fishing. Count me in!